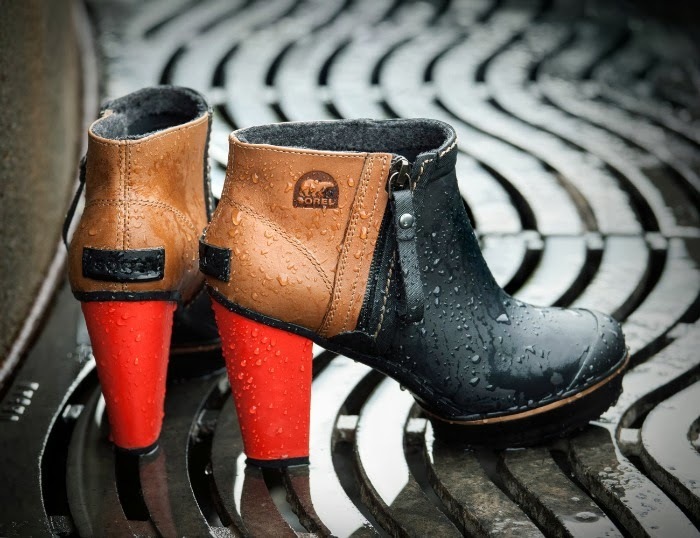 Winter is just around the corner, so it's the perfect time to start thinking about stylish, warm and waterproof boots. If you are on the hunt for this type of boots, definitely check out SOREL. And you want to hear the best part? If you're interested in these boots, you can get Sorel Coupon Code 2013 and get a discount! Also, if you want different discounts you can get your Coupon Codes here.